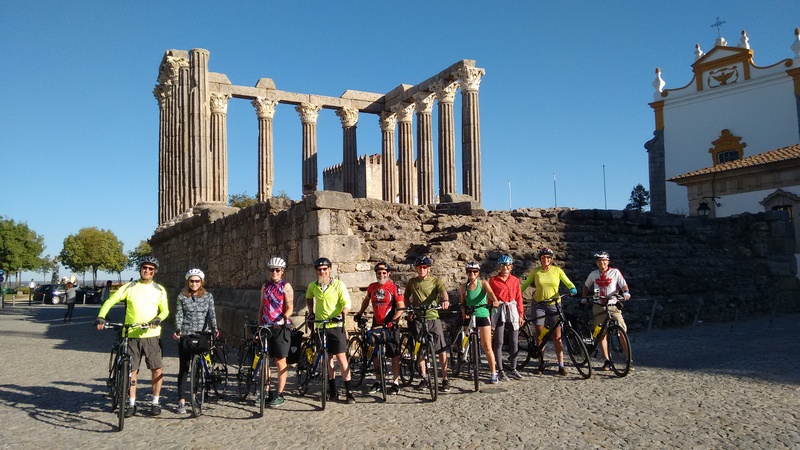 Cheap booze, sunshine, ancient civilisations, wildlife… or getting in touch with your roots… everyone’s got different motivations for why they travel and what attracts them to different places. 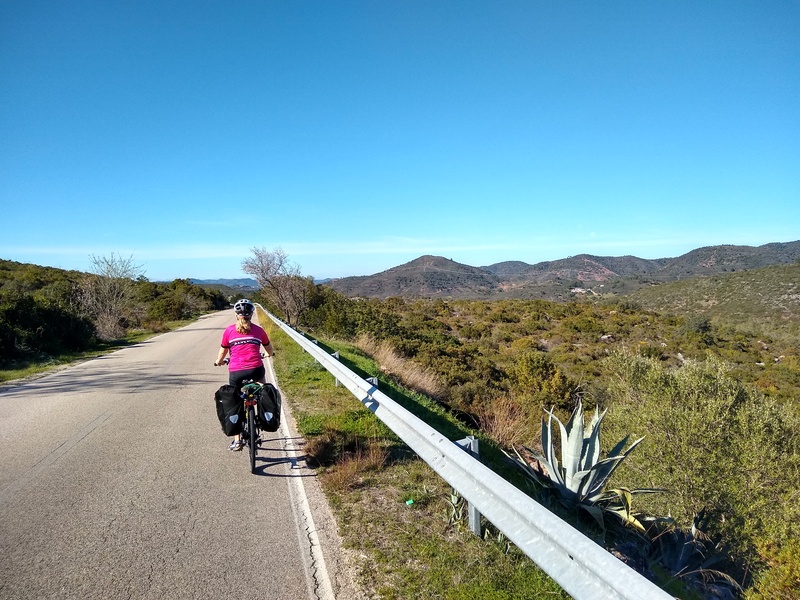 I’ve got my own reasons for loving Portugal but I was curious what the main draw was for other cyclists, particularly as some are – presumably – thinking of going there for the first time and don’t already know what it’s like. So, a while back, I put a poll on the home page asking visitors to select from a number of options and I decided it was time to look at the results. Top place was a draw. Just over 14% of the votes went for Sunshine but equal numbers picked The Portuguese – the people and their lives. 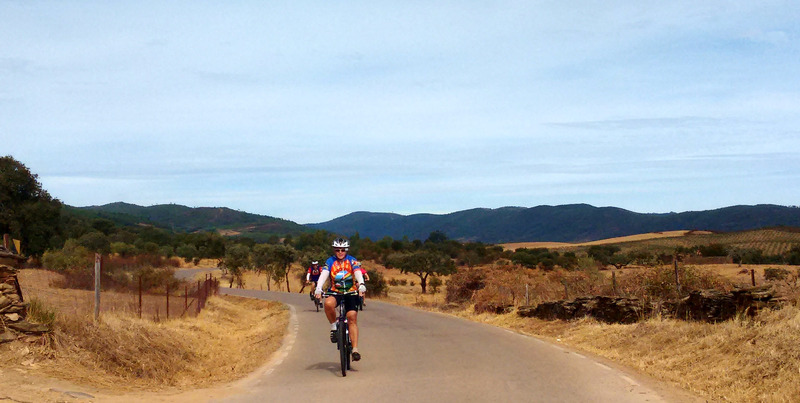 Closely following – on 13% – was Food and drink, with Rolling hills and river valleys one point behind. The other options – covering wildlife, the coast, towns, architecture etc were all spread out with between six and 10% of votes. Now, maybe the reason there was no clear winner was because I gave you too many choices – and didn’t restrict voters to just one choice. 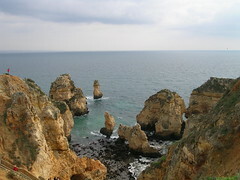 Or it could simply just be that everyone’s got their own reasons for wanting to go to Portugal. What I found most interesting, though, were a few of the comments some people left – which included reasons that hadn’t occurred to me. I hadn’t thought of that one but it’s very true. I don’t even live in a particularly dangerous place (Bournemouth in the UK) but I would much rather wander the streets of a Portuguese town late at night than a British one. In three years living in Portugal I never once felt physically threatened or intimidated by the behaviour of other people. For Raj Kumar it was a bit more personal. He commented: “I was born in one of Portugal’s 16th century colonies in Asia. Now I am a British citizen and had been living in the UK for nearly 25 years. 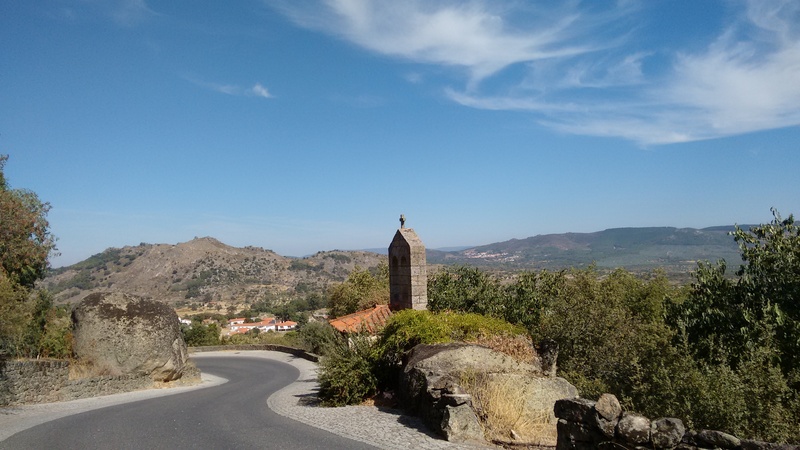 I wanted to go and see Portugal, to understand part of my heritage and identity etc. This tour showed me what I was looking for. “In the very first small cafe/restaurant at Rede Expresso bus station, I had what we call cutlets, which is a mixture of cod fish and mash potatoes deep fried in oil. I never knew that it originated in Portugal. “I must add that food in Portugal is absolutely delicious. It is cheap as well. I ate so much. I joked with my friends that this is one tour in which you will actually gain weight. So there you go. 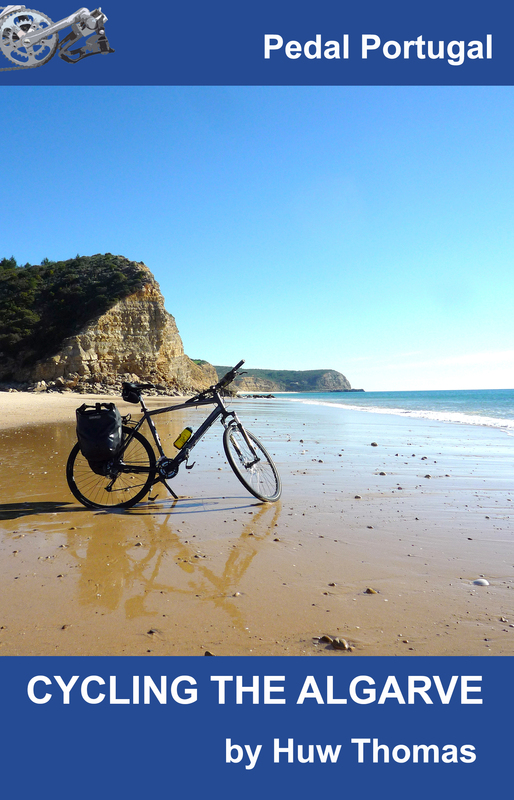 Many different reasons for going to Portugal and getting those bicycle wheels turning!